Jurgen Klopp said he cannot understand a professional celebrating a rival dropping points after Kyle Walker's hastily deleted social post mocking Liverpool's draw with Leicester City. 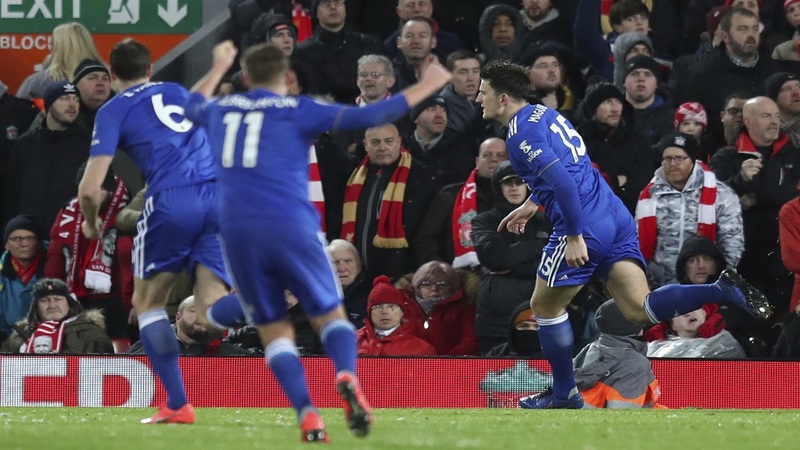 Walker and his Manchester City team-mates were grateful to his fellow England international Harry Maguire for his goal in the Foxes' 1-1 draw at Anfield on Wednesday. 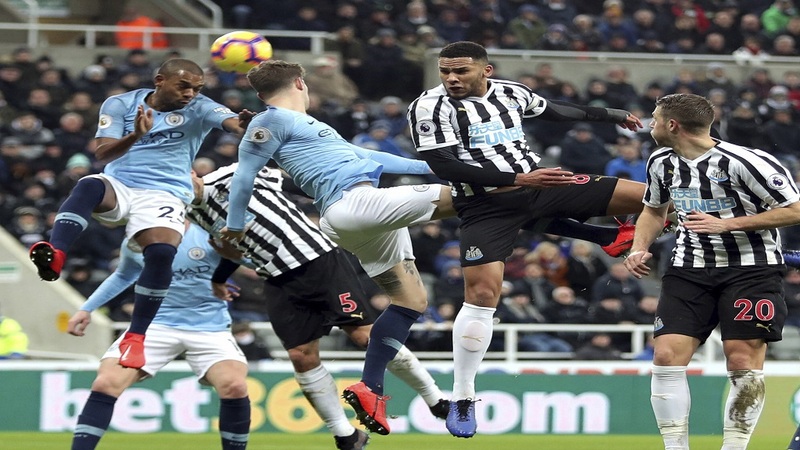 That came just a day after defending champions City had been beaten 2-1 by Newcastle United, with Maguire's goal preventing Liverpool from opening up a seven-point gap at the top of the table. During England's run to the semi-finals at the World Cup a photograph of Maguire talking to his fiancee Fern Hawkins following a penalty shoot-out win over Colombia went viral on social media, with several providing amusing caption suggestions. Walker used the picture and wrote alongside it on Twitter "So basically they thought they were gonna go 7 points clear" before quickly taking the post down. 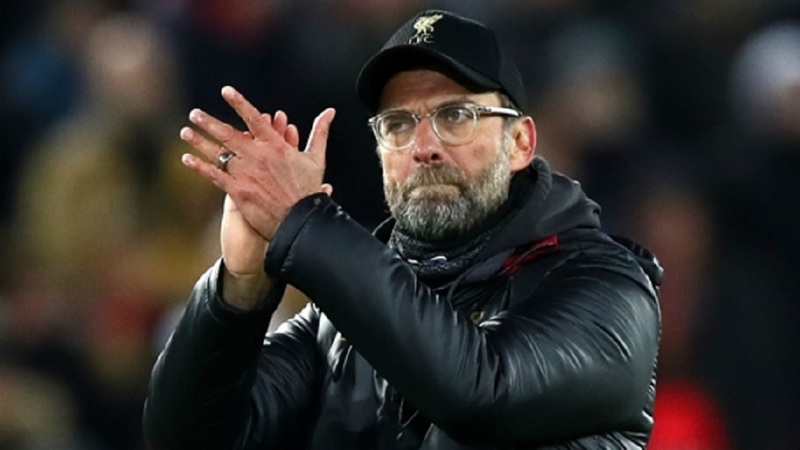 Reds boss Klopp, who also denied suggestions he had asked for only one side of the Anfield pitch to be cleared of snow against Leicester to try and give his team an advantage, believes that such barbs should be left to supporters. 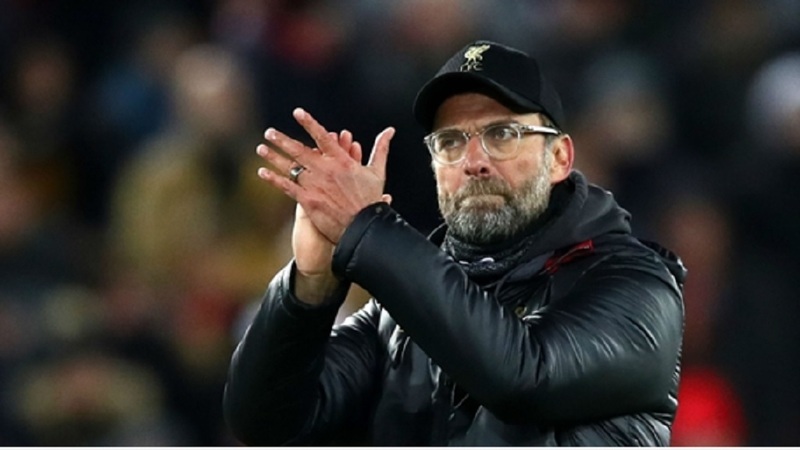 "I don't know what [people celebrating Liverpool drops points] that says about us, it says more about the other person I would say," Klopp said. When asked specifically about Walker's post, he added: "I never celebrated when another team dropped points or lost a game, that's not allowed. "I never asked anyone to clear one side of the pitch and leave the other in the mud. "That's how I understand sports. You have to do your own things to try to show your best performance. "I don't care, I don't understand it. For supporters it's a bit different, for people involved I don't understand, but it's nothing to criticise from my point of view because I don't understand."